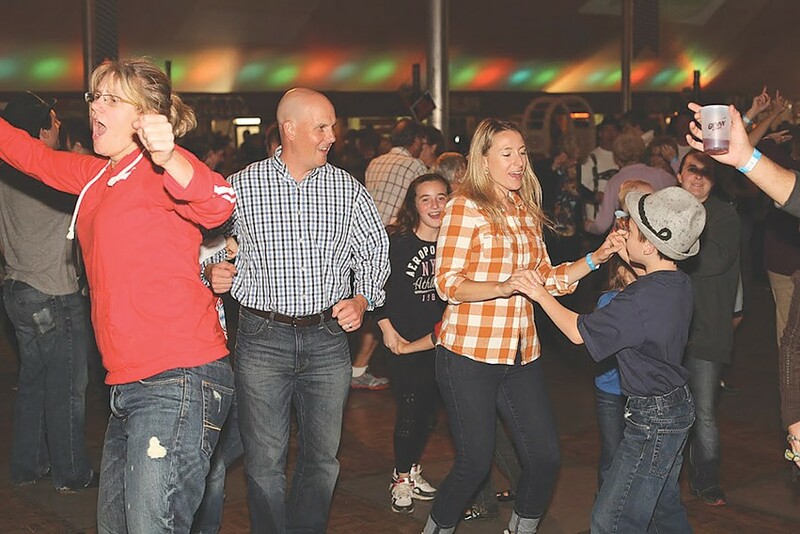 The 28th Irondequoit Oktoberfest will take up two weekends at Camp Eastman (1558 Lake Shore Boulevard, Irondequoit): Friday, September 11, and Sunday, September 12, and September 18 and September 19. Along with breweries pouring their Oktoberfest beers and fall seasonals, Hilby, the "skinny German juggling boy," and an all-female German beer hall band, Die Bayrische 7, will perform during the first weekend. The Genesee Valley Alpine Band and Golden Keys will perform the second weekend. Also, Saturday, September 12, will see a little touch of Irish at the Oktoberfest with the Irish Dance Schools and NY Showband performing. The Irondequoit Oktoberfest is $8 at the gate ($4 on September 18, noon to 3 p.m.). Gates open at 4 p.m. on September 12, and at noon the rest of the dates. For more information, visit oktoberfestny.com.